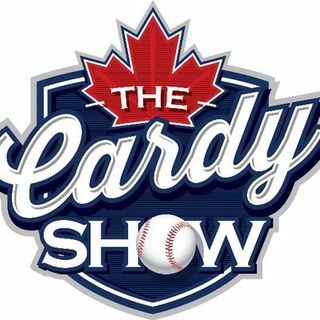 Welcome to the second edition of "Ten Minutes Of Cardy" from celebrated podcaster and Toronto sports aficionado Brent Cardy - available exclusively at www.arishapiro.ca. On this week's sampler, Cardy talks about his ALCS and NLCS baseball predictions, his NFL thoughts on the Broncos/Falcons/Rams/Chiefs, his candid observation on Hurricane Michael, and a preview of his upcoming show with special guest: veteran Canadian sportscaster Jody Vance! Brent Cardy is the Host & ... See More Producer of the critically-acclaimed "The Cardy Show" which can be found on @iTunes and @Podomatic. Be sure to check out his latest work on twitter via @BrentCardyShow and subscribe to his podcast today.